There are 4117 Structured Networking products. Netstore Direct are one of the UK's leading structured cabling specialists. We supply structured cabling products from the leading brands including CCS, APC, Intellinet and Eaton. 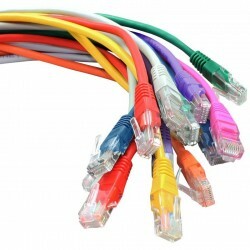 Our range of RJ45 patch panels, Data Outlets and Cable are all individually tested and certified to meet and exceed the required standards resulting you in getting the best performance for your network every time. The majority of our structured cabling products are in stock and available for next day delivery. Netstore Direct has been supplying structured cabling to the data and voice industry since 2012 and since then have grown to become one of the leading UK based resellers in the market. If you need help choosing the right structured cabling solution we have an expert team of advisers ready to answer your questions. Click here to contact us. 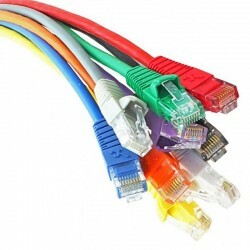 Patch panels form the central connecting point for most local area networks (LAN's). They help keep cables neat and tidy and the ability to label the front of the panel makes it easier to manage cables runs around a building. 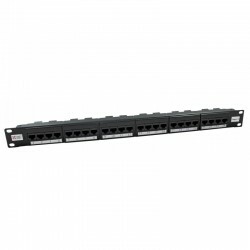 Patch panels enable you to connect workstations to a switch or router without having to plug in directly. This can save you significant costs when faults occur further up the network and can free up valuable ports on other devices. 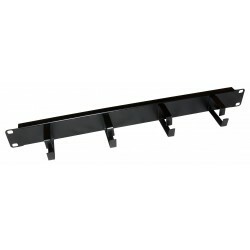 Most of our patch panels can be mounted horizontally and are fitted with RJ45 connections on the front to make patching even easier. 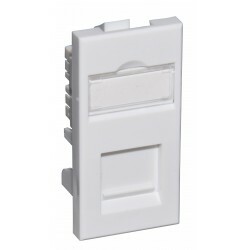 We have panels in an array of port densities for a range of specifications including Cat5e, Cat6 and Cat6a and most are in stock ready for next day delivery or same day collection. The range of compact modules available from Netstore Direct are designed to provide one of the shallowest wall outlets on the market. Their high gloss finish fit perfectly into our range of faceplates and can be mounted from 1 to 4 gang. Module blanks can also be purchased to fill in any unwanted spaces. 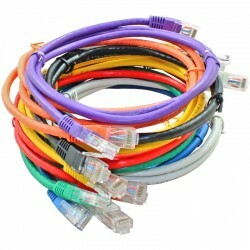 We hold stock of all types of outlet in Cat5e, Cat6 & Cat6a variations all available to order for next day delivery. 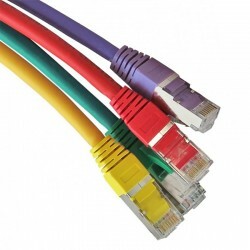 We stock a complete range of Cat5e, Cat6 and Cat6a Networking Cable available in lengths to suit all installations. 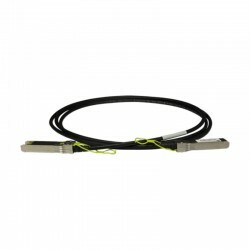 The Connectix Cabling system wire cutters are the ideal tool to be kept by your side when installing a cabling system. 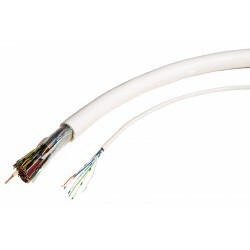 - Solid and reliable terminations for copper cabling featuring a minimum of 3 mm 50 micro-inch gold-plated jack contacts;- Compatible with both 110 and Krone punch-down tools;- Supports 22 to 26 AWG stranded and solid wire;- For use with unshielded twisted pair (UTP) Cat6 network cable;- Ideal for Ethernet, Fast Ethernet and Gigabit Ethernet network applications;- Connects 24 RJ-45 ports to a network;- Occupies 1U rack height;- Meets 19" rackmount standards. - Solid and reliable terminations for copper cabling featuring a minimum of 3 mm 50 micro-inch gold-plated jack contacts;- Compatible with both 110 and Krone punch-down tools;- Supports 22 to 26 AWG stranded and solid wire;- For use with unshielded twisted pair (UTP) Cat6 network cable;- Ideal for Ethernet, Fast Ethernet and Gigabit Ethernet network applications;- Connects 48 RJ-45 ports to a network;- Occupies 2U rack height;- Meets 19" rackmount standards. Eaton offers blanking panels in a variety of styles including tool-less, adjustable expanding, and with cable pass through. The width meets EIA-310-D standards and comes in various heights (depending on style). Most panels are bulk packed in quantities of 10 and 100.